Education is one of the moving forces of society and it is always sad to hear how in a lot of remote regions around the world, there is basically no education being provided apart from the things you need to learn in order to survive. Today we have with us one of the many volunteers who made it his life mission to help others in need. We hope you, the viewer find this interview interesting and maybe get inspired to aid the cause of spreading knowledge around the world. 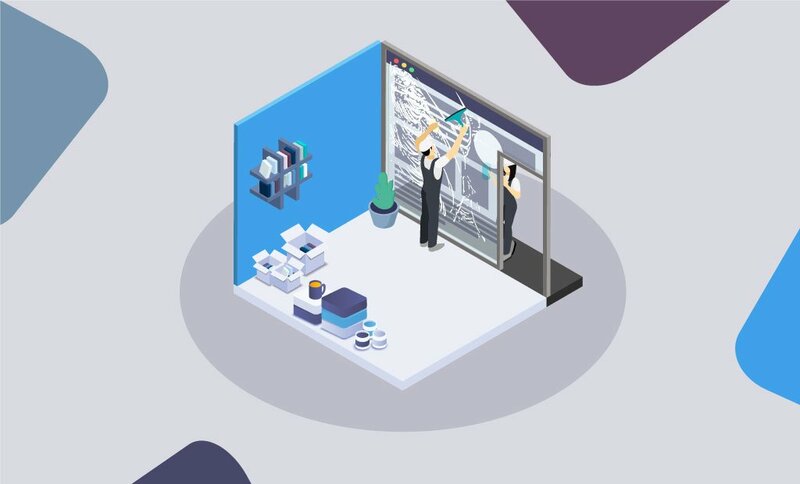 FastComet: Introduce yourself and your mission. Jaroslav Vracovsky: My name is Jaroslav Vracovsky and I am originally from the Czech Republic. I never expected that I will become a Salesian priest and a missionary in Mongolia. How it all happened? In 1987 I started my studies at the Czech Technical University in Prague. At that time I lived in a communistic country (Czechoslovakia) where Christian religion was persecuted. I had never heard about John Bosco and Salesians till I participated on an underground camp for youth organized by Salesians at the beginning of my university studies. After this camp I joined different prayer groups with Bible sharing and I experienced God’s closeness and love. I realized soon, that although I liked electrical engineering I was calling to follow Jesus in another way. In 1989 I participated in the Velvet revolution with many other students and celebrated the end of communism. After finishing the University I went to a Salesian novitiate. In 1993 I became a Salesian of Don Bosco and 2002 a priest. FastComet: Why and how did you decided to personally go to the Mission in Mongolia? 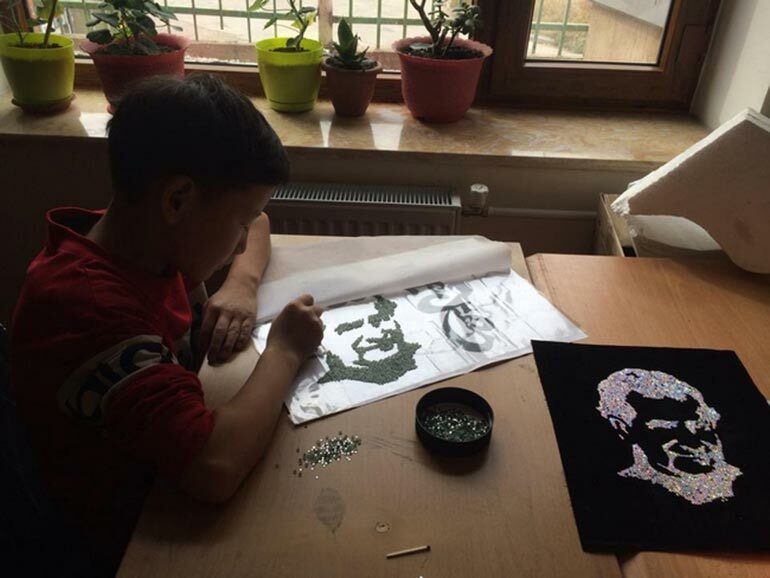 Jaroslav Vracovsky: Salesians of Don Bosco are educators of young people, first of all the poor ones. After my ordination I served as a parish priest in Zlin for 3 years and after that I received a new mission – to start Salesian missionary voluntary service in the Czech Republic. Therefore I set up an NGO “Salesian association of Don Bosco” (SADBA). During the 11 years of service I met more that 150 young people available for volunteer service in different countries all around the world and accompanied them during the time of preparation, service and return. In 2004/5 I received a new call to be by myself a missionary there where it is the most necessary and I was sent to Mongolia. 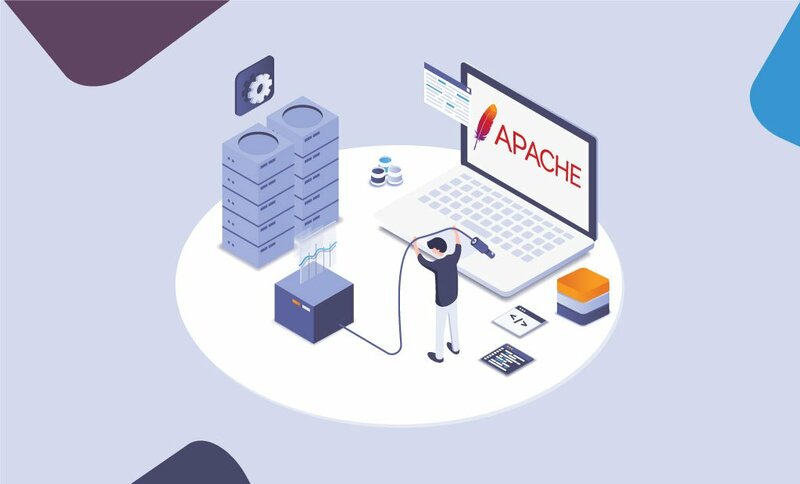 FastComet: Why the name dbmongolia? Jaroslav Vracovsky: Last year we set up a new website for our mission in Mongolia dbmongolia.org. The first 2 letters are connected with Don Bosco – the founder of Salesians. With his name are connected many educational projects for poor young people in more than 130 countries. It is really a miracle that God used a poor boy John Bosco (1815-1888) from the north of Italy to start with so amazing work! FastComet: Tell us more about Rector Major and his visit to Mongolia? Jaroslav Vracovsky: In 22-25 of October, 2016 we are expecting a historical event in Mongolia – the first ever visit of Rector Major. Fr. Angél Fernandéz Artime is the 10th successor of Don Bosco and is responsible for directing more than 15 000 Salesians all around the world. We are looking forward to this visit and preparing for it as best as possible. FastComet: What is your experience with technology and computers? Jaroslav Vracovsky: I am really into electronics! It is my hobby since childhood. I am grateful for the two university degrees that I have completed (electronics and theology). This enabled me to have a combination of two different seemingly incompatible ways of thinking. I like using new technologies in education and I try to use them to involve many other people to our mission. FastComet: What kind of systems have you already used? Jaroslav Vracovsky: I remember my fist computer in 1990 that I built from different parts on an eating tray. In 1996 I won my first notebook in one computer exhibition, which we visited with a group of children whom I trained in using computers. I could not believe it, it was like a gift from God. I like databases and I remember using dbase III and FoxPro. For many years I used MS Access and Open Office Base. In 2008 we started using Moodle for our training courses and four years ago we started using the CRM system SalesForce in our Czech NGO SADBA for administrating our participants, friends, donors and donations. It was really a breakthrough for me. Last year I have learned more about open source internet application, mainly SuiteCRM and WordPress. 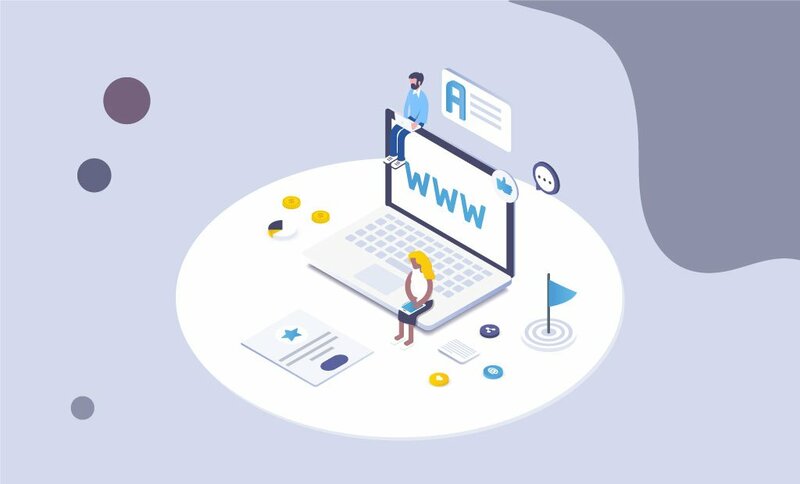 FastComet: Why did you decide to collaborate with FastComet? Jaroslav Vracovsky: For many years I have been cooperating with one Czech Salesian Hynek Cernoch, a true computer whizz. We did together all our computer projects. Before me leaving to Mongolia I tried to learn from him many things and I was also looking for a hosting company which would like to cooperate with us and offer us free hosting in good quality. I asked in FastComet as well and I received a very positive answer. We have been already cooperating for one year and thanks to this we have improved our website’s quality. 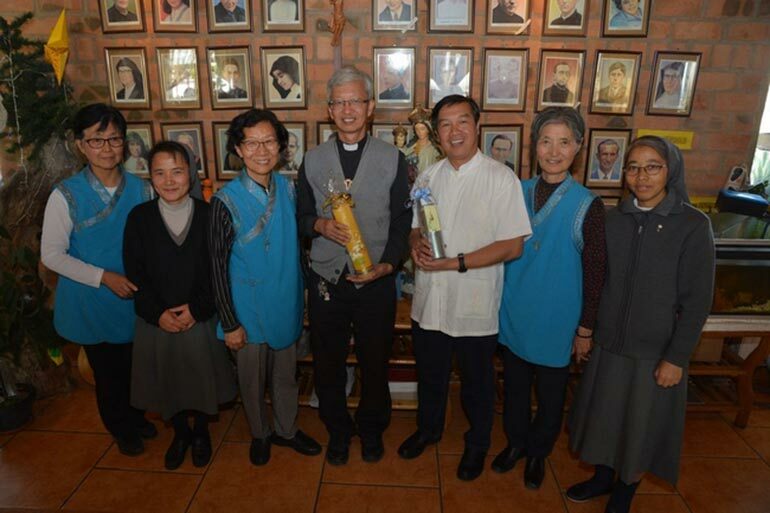 FastComet: Can you say more about the Salesian Mission in Mongolia? Jaroslav Vracovsky: The collapse of the Soviet Union in 1989 opened a way for Mongolia to become a democratic country. The transition to market economy is often been rocky; during the early 1990s the country had to deal with high inflation and food shortages. Salesians of Don Bosco were invited to help poor young people there. In 2001 the first missionaries arrived and established the Don Bosco Skills Training Center, the Caring Center (take care of numerous street children many very young and all poor and at risk) in Ulaanbaatar. In April of 2005 began the second presence in Darkhan, where an Educational Center was running by a Parish woman named Maria Auxilium. FastComet: How can anybody join or support your mission? We are really experiencing joy of God’s blessing in our mission. Prayer support: with God’s blessing we can experience miracles. Come here and see. FastComet: Anything else you want to share with our auditory? Jaroslav Vracovsky: Although the mission in Mongolia is not quite easy, we are happy here in service to God and to poor people here. Mongolian language is really difficult, different culture, winter here is really cold, usually minus 40 degree for many months, life in an international community is not easy as well. But God gives us strength to overcome all these difficulties. Thank you very much for your support through web hosting and for the possibility to share the joy of our mission here. God bless you and all your service! We would like to thank Mr. Vracovsky, for his devotion to providing education for those in need, which ultimately will help us move forth as a species. 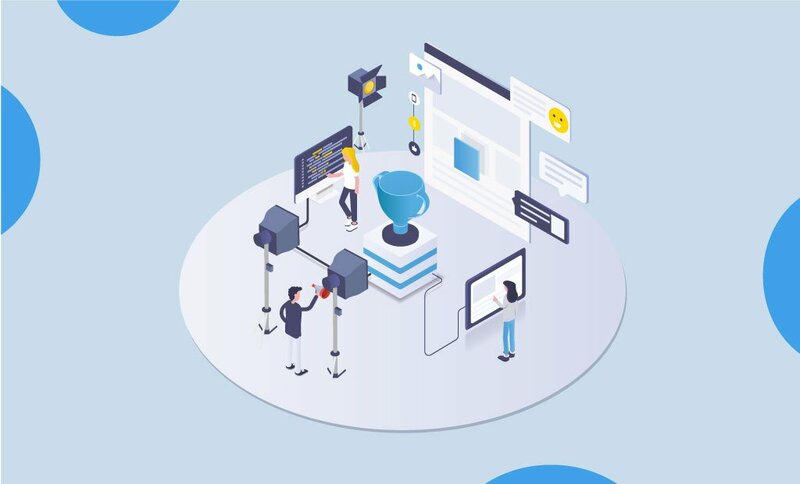 If you would like to tell the story behind your project and how FastComet made it easy for you to accomplish it, please let us know. Your success is what matters most to us.